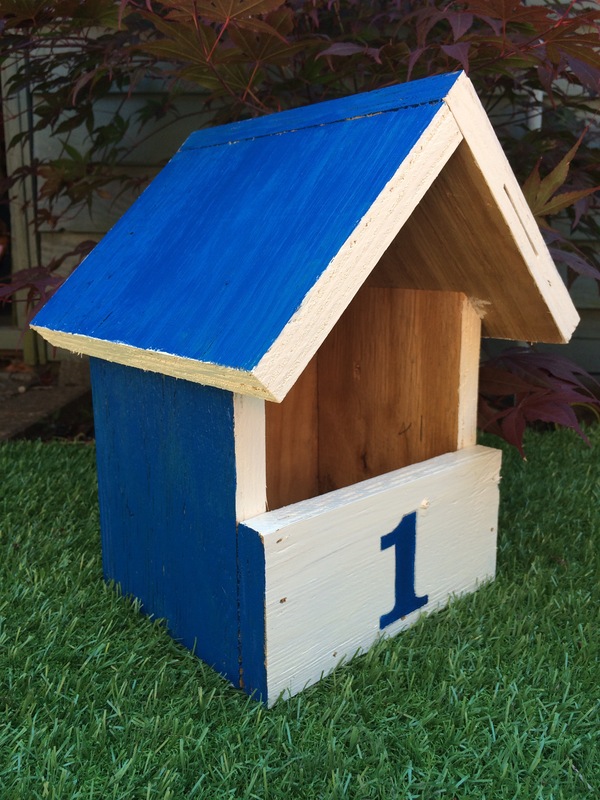 Only 12 Beach Huts left! 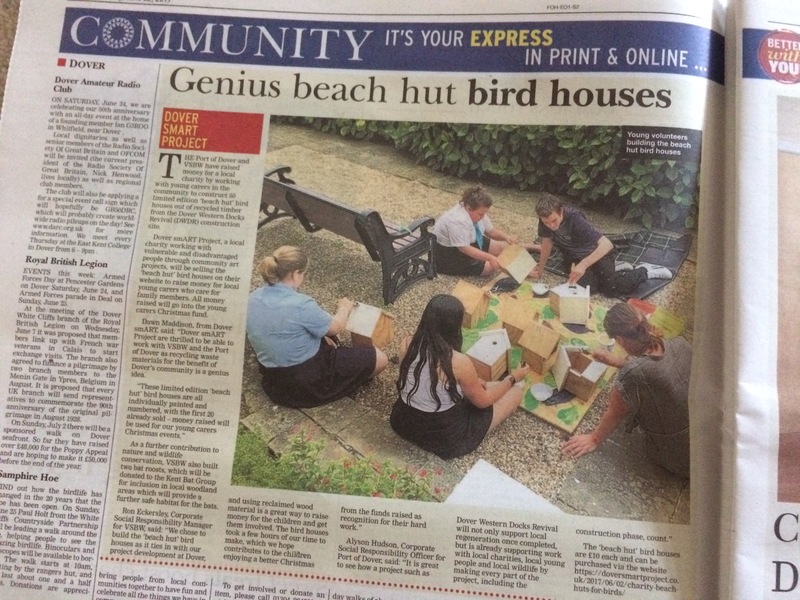 With the lovely write up in this weeks Dover Expess we now only have 12 limited edition bird boxes left. If you would like to purchase one please contact us, they are £10 each. How lovely, I have put you down for 2. We will be in touch when they are ready.